The Council of the District of Columbia has released its Fiscal Year 2015-2016 Performance Oversight Hearings schedule. 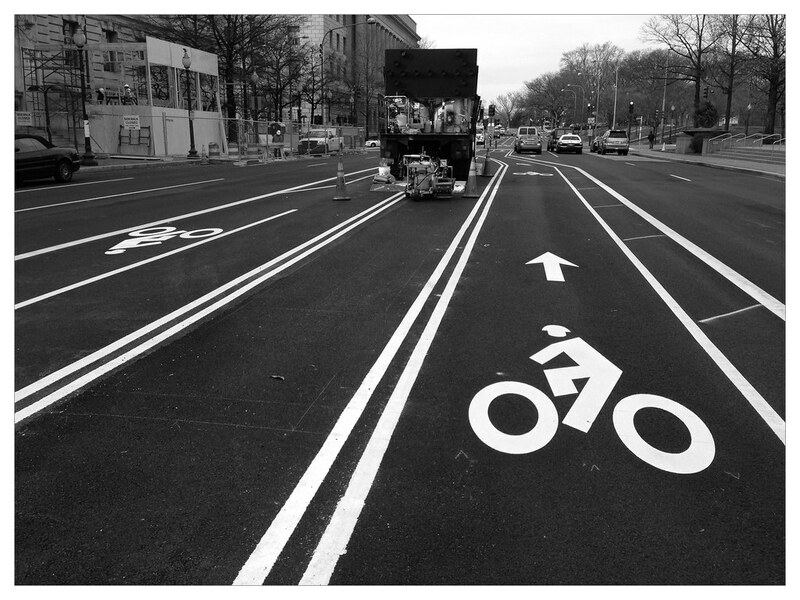 The Bicycle Advisory Council, as well as the Pedestrian Advisory Council and the District Department of Transportation (DDOT) will provide testimony before the Committee on Transportation and the Environment, chaired by Council member Mary M. Cheh (Ward 3). The hearing is tentatively scheduled for Monday, February 29, 2016, in Room 412 of the John A. Wilson Building, 1350 Pennsylvania Avenue, NW at 11:00 am. The purpose of the Performance Oversight Hearings is to allow the Council to ask questions regarding the current operations of District agencies, committees, and other government organizations. The Council looks at current fiscal year operations, which began October 1, 2015, as well as operations during the previous year. As always, we invite you to testify at the hearing or tell BAC some of the issues and progress #BikeDC has experienced this year. This would include the maintenance of the current bicycle facilities, plans for expanding the infrastructure, and your thoughts about make bicycling easier and safer for current and future users. This hearing provides a televised public forum for residents to discuss bicycling-related issues before Council and the opportunity to ask DDOT questions about bicycle infrastructure or policy. Testifying before this committee is one of the more effective ways to ensure that your specific bicycling issues are addressed. Also, if you do not which to testify, simply appearing in the gallery helps show the Council and the public how important bicycling has become for the District. If you would like to testify about DDOT or your experience bicycling in the District, please contact Aukima Benjamin, abenjamin@dccouncil.us or call 202-724-8062. Persons wishing to testify are encouraged, but not required, to submit written testimony in advance of each hearing to Nyasha Smith, Secretary to the Council of the District of Columbia. For more information about testifying before Council, please visit the Council's website. If you cannot testify or attend, please let us know what you think about the what District government has done for bicycling this year or what it should do in the current year in the comments section below. Feel free to use twitter (@DCBAC) (#BACHearing) or below in the comments.